Zoom way in with the extraordinary power of 42x optical zoom and capture sharp close-up photos and Full HD 1080p videos, then get insanely close with 84x Dynamic Fine Zoom—enough reach to see small details on subjects far in the distance. Add the optional WU-1a Wireless Mobile Adapter and use a compatible smartphone or tablet to share your shots and even take pictures with the P530. The camera's stylish, comfortable design with a grip, electronic viewfinder and high-resolution LCD make it easy to frame and record, while optical Vibration Reduction helps keep shots sharp when your hands are a bit unsteady. And for those who want total creative freedom, manual modes can be quickly accessed from the mode dial. Connect the optional WU-1a Wireless Mobile Adapter and wirelessly transfer photos to your smartphone, tablet or any compatible Wi-Fi® enabled device±. Use your compatible smartphone to instantly upload your shots to the web or email them to a friend. Use Nikon's free Wireless Mobile Adapter Utility and remotely control the COOLPIX P530—see what the camera sees from your smartphone or tablet and fire off shots! 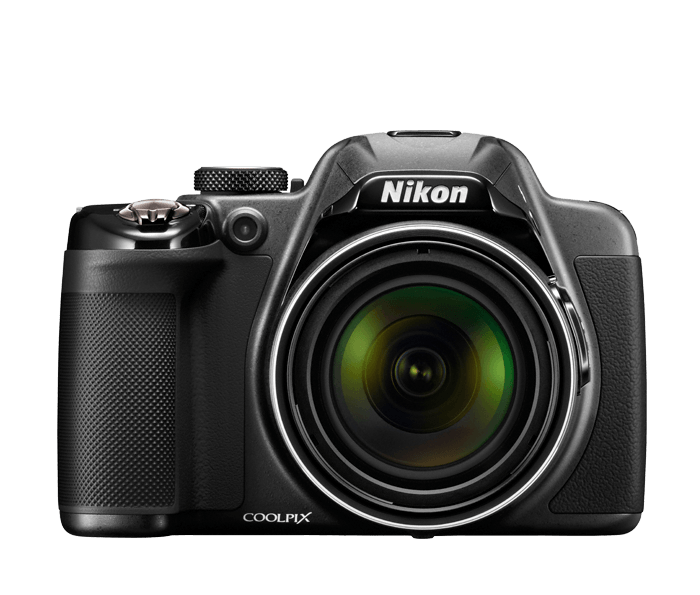 The COOLPIX P530 takes exceptional images on its own, but when you want to take control of exposure, you can. Select from Program, Shutter Priority, Aperture Priority or Manual mode and create without limitations. Easily change the look and feel of your photos with Color Options. Select from Standard, Vivid, Black & White, Sepia and Cyanotype.